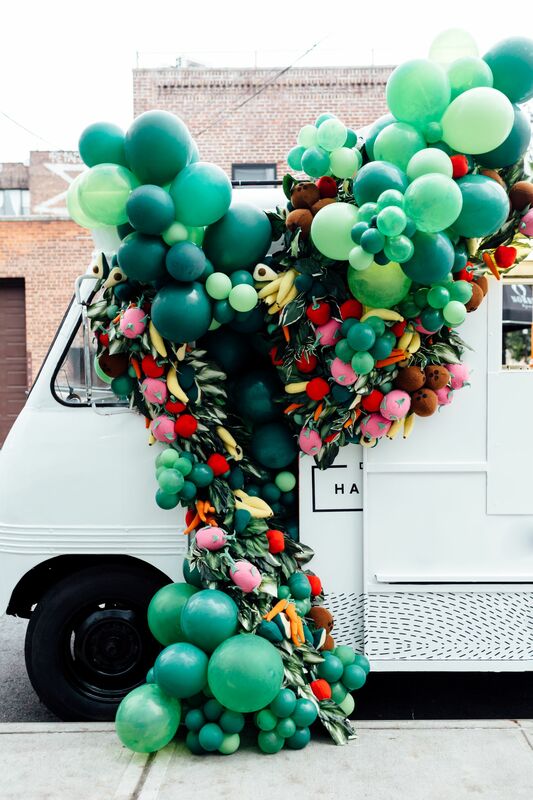 Artist and model maker Jessica Dance, in collaboration with Daily Harvest, conceived a funny and catchy installation for the first ever healthy food truck in New York. 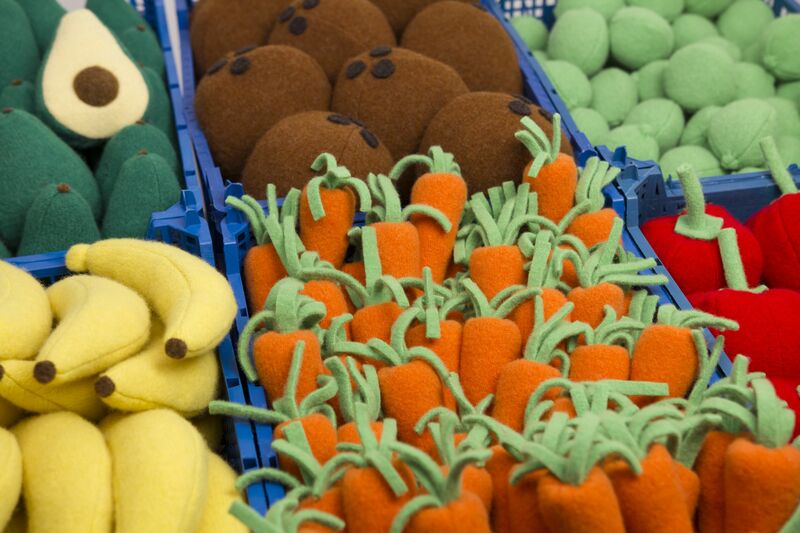 She knitted 300 fruits and vegetables by using exclusively wool. 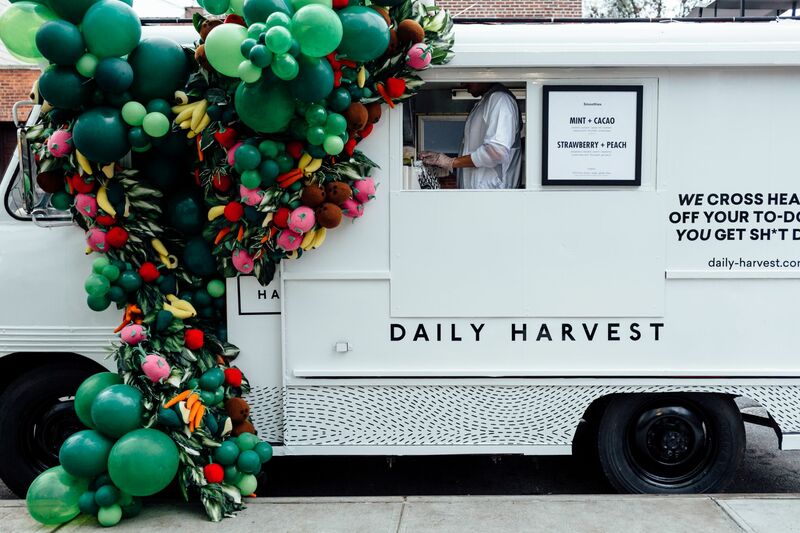 Carrots, avocados, bananas, green salad, the all minutiously created by hand following a totally artisanal process. 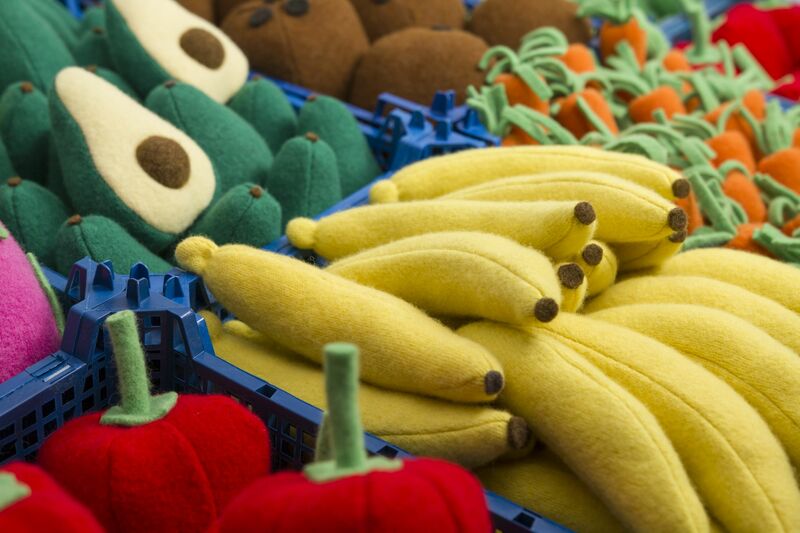 A very smart initiative to promote healthy food and to encourage consumers to choose a playful but yet fair way of eating. Fast food becames therefore a more conscious and harmonious way of seeing food. A remarkable work with a strong intention.